Huawei’s upcoming P30 smartphone line is claiming to have super zoom-lens capabilities beyond anything a regular camera phone can currently achieve. The teaser photo, uploaded to Weibo by Huawei CEO Richard Yu, showed some truly stunning zoom capabilities. 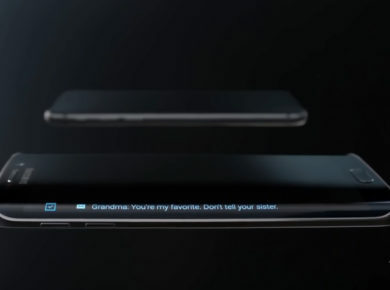 But GSMArena quickly revealed that the photos the company featured were, in fact, stock photos and not examples of what the upcoming camera phone would actually be capable of delivering. 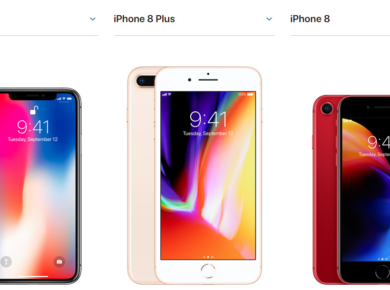 While it might be common for stock photos to be utilized in marketing campaigns, it feels particularly dishonest to use them when marketing a camera, since it strongly implies that the photos were taken with the device being sold. What customer wouldn’t look at these photos and assume they were getting this kind of zoom capability with the P30? At least two of the photos are available for license on Getty Images, which allows those who want to pay a licensing fee to utilize photos for marketing. 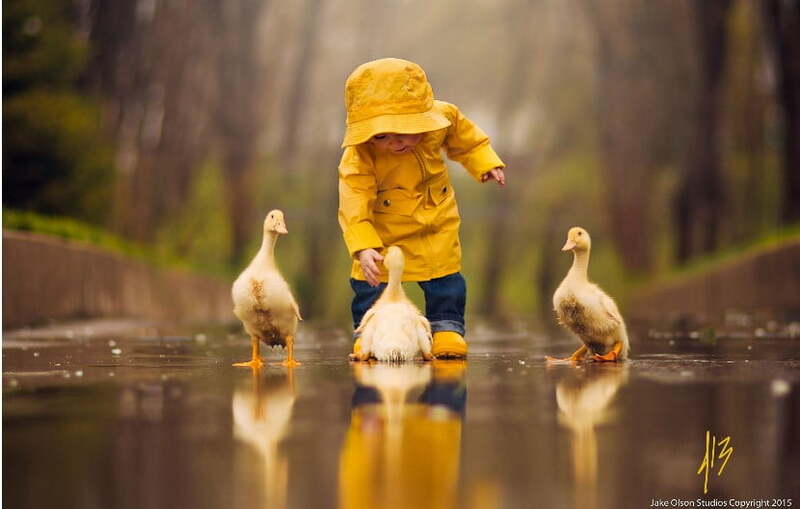 In the photo of the little boy with the ducklings, the original was quickly tracked by to a photographer named Jake Olson. Olsen also told us that Canon even used his image – inverted horizontally – for their own packaging in Canada a few years ago. But it was for a camcorder from a different line. The company has now placed a small disclaimer on the teaser ads saying the images are merely for commercial purposes, although customers could still easily be misled. Unfortunately, this isn’t the first time Huawei has used DLSR photos from professional photographers as stand-ins for smartphone images. They did the same with their P9 handset in 2016 and their Nova 3 a few years later. 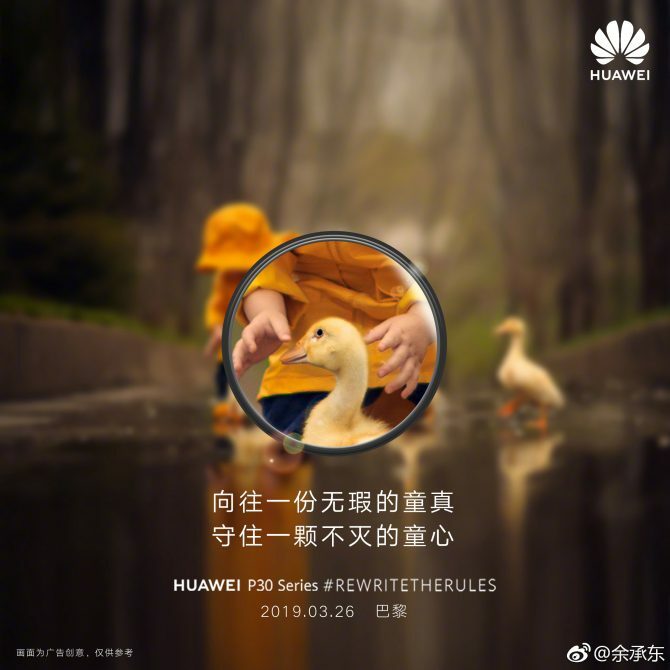 Hopefully, Huawei will show us some real photos taken with the new phone on March 26 when it officially launches in Paris.